I have said it before, and I will say it again when it comes to home decor ‘the devil is in the detail’. When decorating you need to pay attention to every element of the room, if you want to stand any chance of achieving the overall look you want. 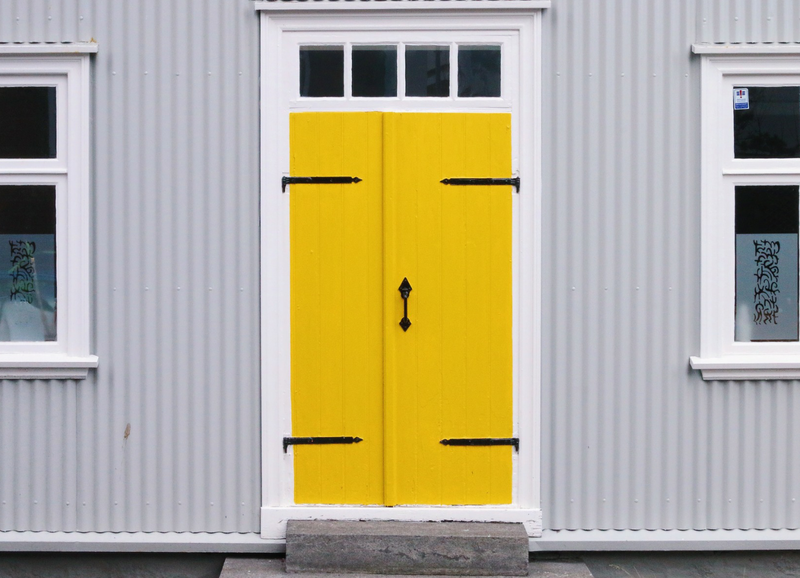 When it comes to home design, doors are something that people tend to ignore when they redecorate a room. I am not sure exactly why that is. Perhaps, they mean to replace them, but simply run out of money, or just forget about the doors when they are planning their new room. What I do know, is that a shoddy door that does not fit in with the rest of the decor can completely ruin the overall look and feel of a room. Doors are important. The fact that you have to use them every time you enter or leave a room means that they are not a feature that you can ignore. The first consideration is the style of the door. It needs to fit in with what you are planning. For example, for a minimalist style room a glass door or one with just two or three panels will clearly work much better than an elaborate colonial style door would. Working out which door design goes with what style of room is far easier than you think. Next time you see a picture of a room that you like, take the time to look at the style of interior door that was used. If you do this regularly, you will soon get a feel for what works and what does not. However, it is important not to think only about looks. It is important to bear in mind why you need doors. They are there to keep the noise out, to give you privacy, and help you to separate each area of the home. You need to make sure that the doors you buy are of sufficiently good quality to do this. It is rarely a good idea to simply go out and buy the cheapest ones you can find. If you do this, you will surely regret doing so. You also need to think about safety when buying doors. If you have young children, or someone who is not steady on their feet living in your home, installing full glass doors is usually not a good idea. There is too big a risk that they could trip and end up putting their hand through the glass. Unfortunately, this type of accident happens on a regular basis. Sometimes people die because of the injuries they sustain. If you have the cash, it is always worth spending a bit more and installing fire doors in your home. This no longer means having to buy ugly utilitarian doors like the ones you find in public buildings. Over the past decade, a growth in demand means that you can now easily buy beautiful looking fire doors for your home.